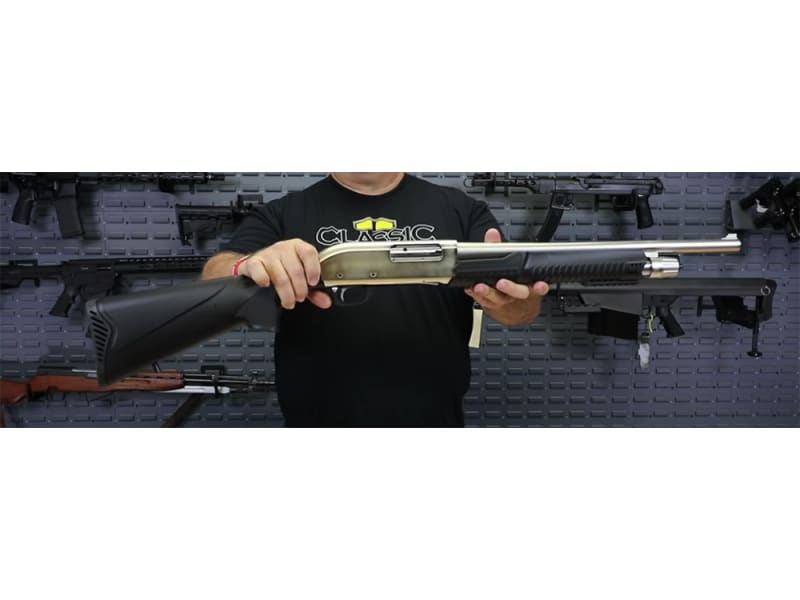 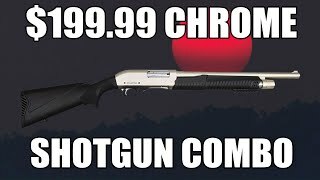 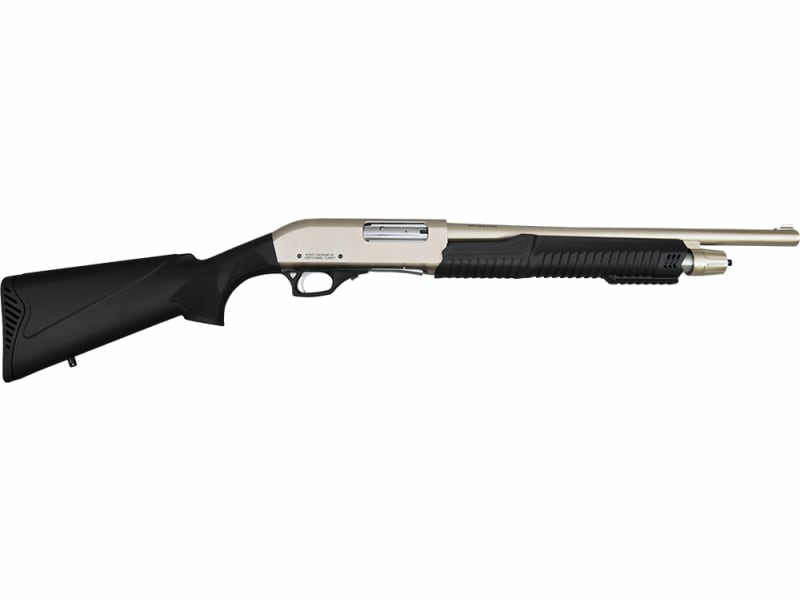 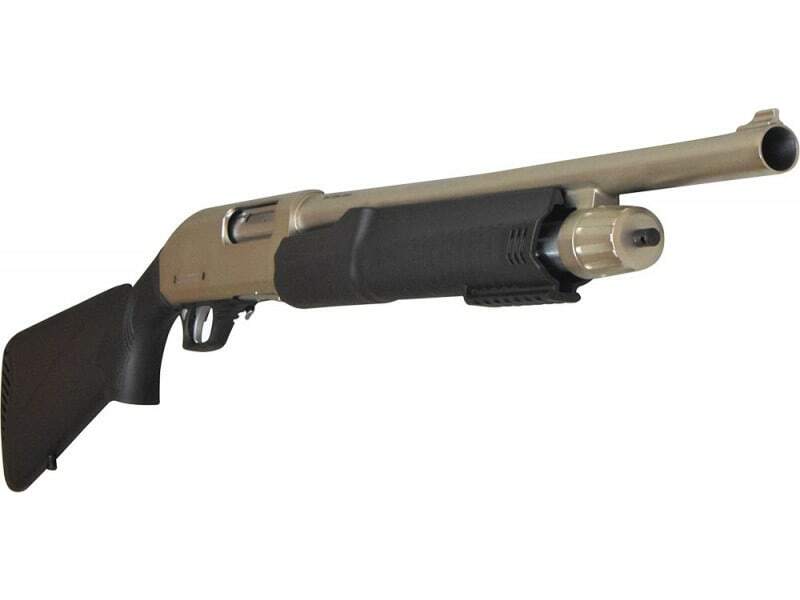 When this multi-use pump action shotgun from Armscor isn't busy chasing upland game and waterfowl or breaking clays at the range, it does double duty as a tactical home defense gun or ultra compact truck gun for the farm or ranch. 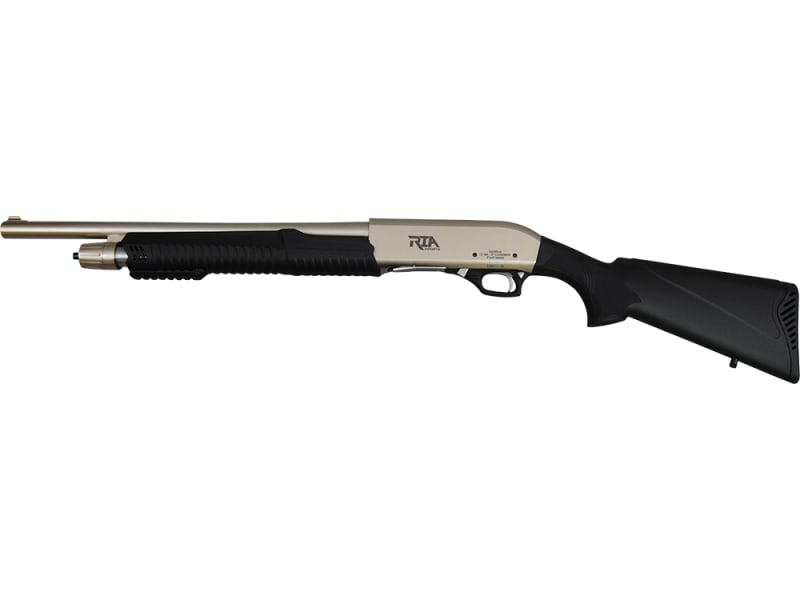 It comes complete with a 28" vent rib barrel with three choke tubes, as well as an 18" security barrel with fixed cylinder bore. 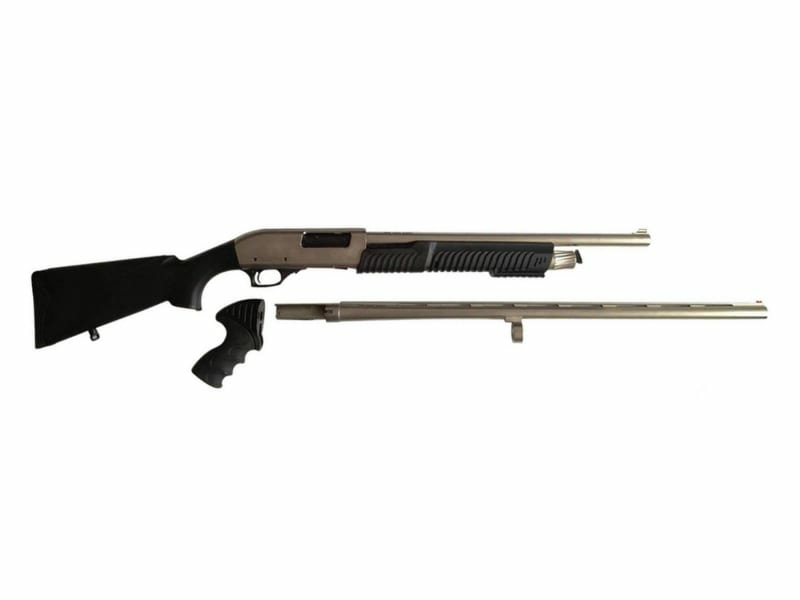 The gun has an all-weather synthetic stock, and when extra compactness is required, the stock can be removed and an included pistol grip installed.